This past summer, we were privileged to work with a tonne of lovely brides, grooms, and vendors for our first full wedding season. We were thrilled with all the beautiful ceremonies, delicious dinners, and creative decor. 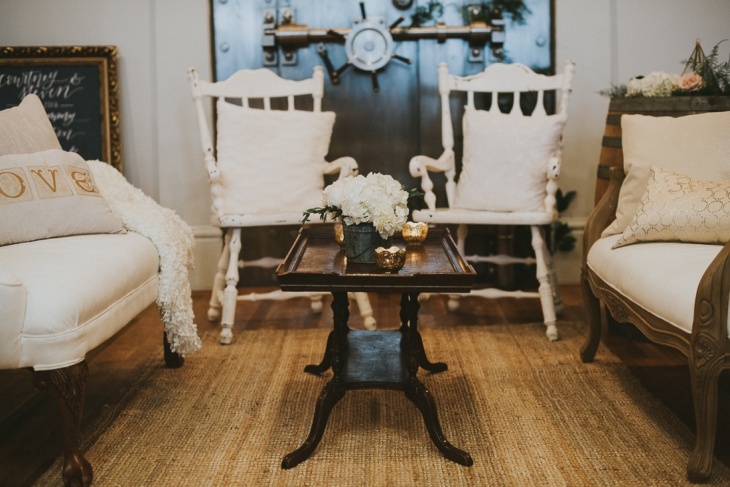 One wedding in particular, photographed by Sara Rogers Photography, was picked up by Real Weddings and we are excited to share that feature with you in our first blog post! Courtney and Steven were fantastic to work with - sweet, energetic, and very hip. Steven took the lead on coordinating all aspects of the venue (we love working with hands-on grooms)! They wanted to ensure their guests had a good party and worked out a bar and dinner menu and itinerary to deliver on that. You can read more about their special day and see the full album on the Real Weddings Blog, here. Vendors marked with an *asterisk* are on The Permanent's list of preferred vendors. For the full list, download our PDF file.